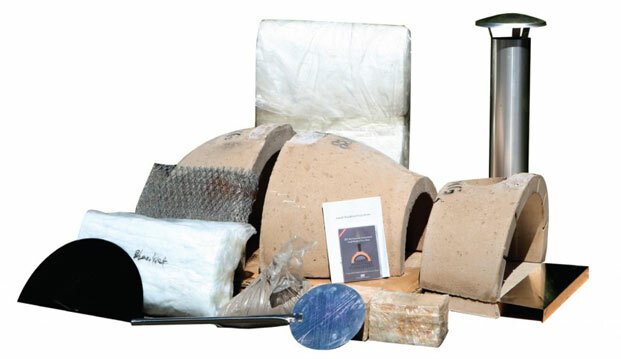 Utilizing our unique ‘no-brick’ construction and purified refractory clay shell system, our ovens quickly heat to 800 degrees inside, yet remain cool to touch outside. Our ovens reach an internal temperature of over 750 degrees in less than 40 minutes, with the residual heat retained for up to 24hrs. Our ovens use a very small amount of wood. A small bundle of wood is all that is required to cook for an entire evening. We recommend using different varieties of wood to bring out different flavor profiles. External dimensions of oven: Length (front to back) 41"; Width (left to right) 41"; Oven Height (excluding flue) 20"; Weight 573 lbs. External dimensions of oven: Length (front to back) 46"; Width (left to right) 40"; Oven Height (excluding flue) 19"; Weight 1852 lbs. 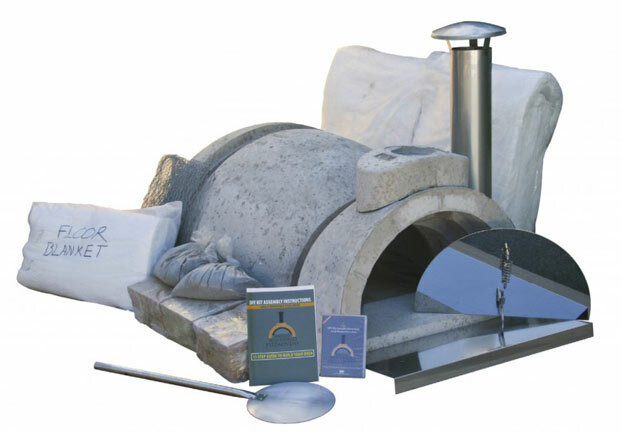 External dimensions of oven: Length (front to back) 50"; Width (left to right) 44"; Oven Height (excluding flue) 20"; Weight 2205 lbs. External dimensions of oven: Length (front to back) 54"; Width (left to right) 48"; Oven Height (excluding flue) 22"; Weight 2646 lbs.